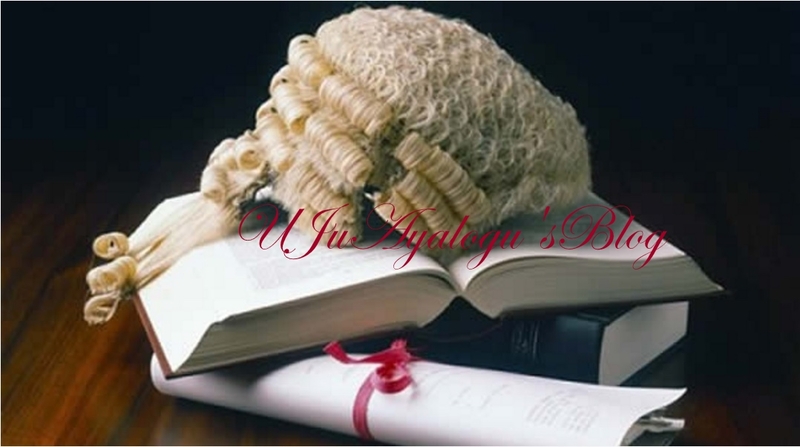 A former vice chairman of the Nigerian Bar Association (NBA), Abuja chapter, Barrister Chukwudi Nweke was yesterday arraigned by the Kubua Chief Magistrate Court on three count charge of criminal trespass, using as genuine, a forged document and cheating contrary to sec 348,366 and 321 of the penal code laws of Northern Nigeria. Making his application for bail, the lead counsel to the defendant, Mr. Frank Tietie prayed the court to grant his client bail in line with section 36, subsection 5 and section 158 of the Constitution of the Federal Republic of Nigeria. According to counsel to the defendant, the accused should be granted bail on personal recognition as a long standing legal practitioner and because of his deteriorating health condition due to long period of detention. Tietie noted that the commitment of the accused to stand trial is commendable despite his position as a national executive committee member of the NBA, adding that a man of his calibre would not jump bail. Olanipekun said that what the lead counsel had done was to bring the good character of the accused before the court without mentioning that the defendant has a penchant for repeating similar crimes. He disclosed that the accused is facing similar trials in other courts warning that granting him bail would not encourage prevention of crime in the society. He also objected to the bail application on the ground that there was no medical certificate to support the claim that the accused health condition had deteriorated. In his ruling, the judge, Aminu Muhammad Abdullahi said the prosecution has not given sufficient reason why the accused should not be granted bail. He therefore granted him bail of N5 million to be signed by two sureties who must be civil servants of grade level 15.